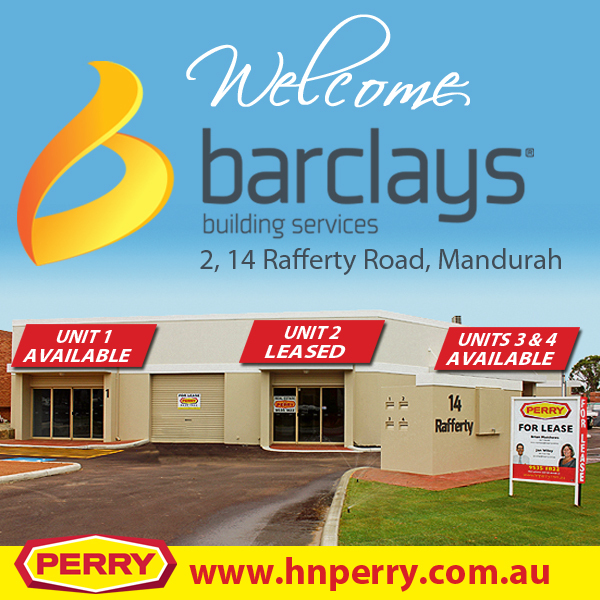 H&N Perry would like to extend an extra warm welcome to Mandurah Auto Pty Ltd who have recently joined our list of happy commercial tenants. 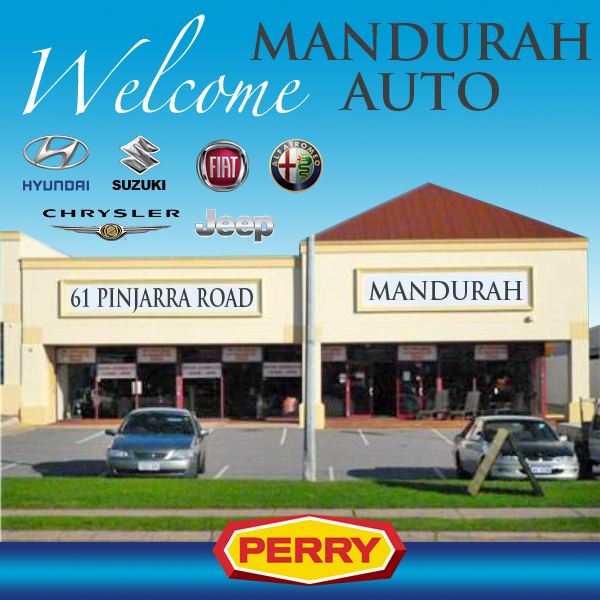 Mandurah Auto are a well established local business that incorporate Mandurah Hyundai, Mandurah Suzuki, Mandurah Chrysler Jeep & Dodge and Mandurah Fiat Alfa Romeo. Mandurah Auto cater to the Peel community with the sale of new and used vehicles in conjunction with providing service and parts. Currently stretched along the length of Pinjarra Road, Mandurah Auto have recently expanded by taking on the lease of 61 Pinjarra Road to make room for their large stable of new and used vehicles. Their new showroom has an extensive floorspace of 596m2 in a modern building within walking distance to the Mandurah CBD. 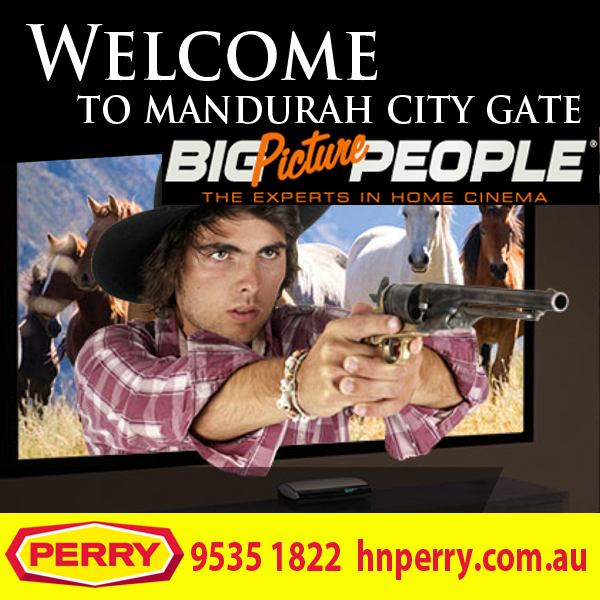 H&N Perry wish Mandurah Auto every success in their business venture. 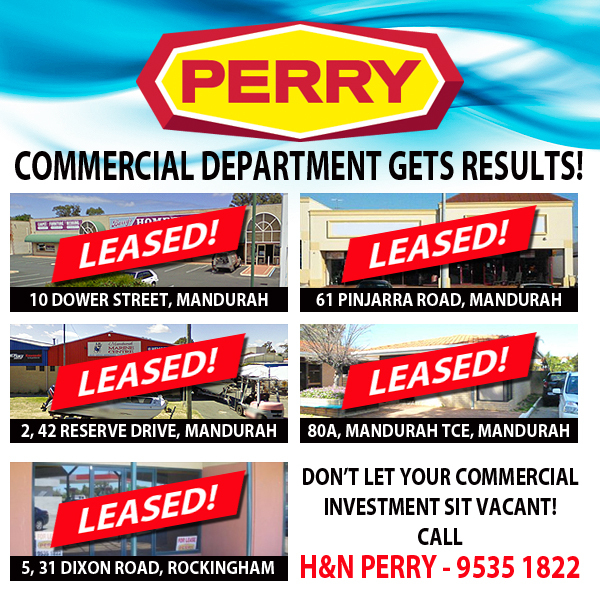 H&N Perry are Mandurah’s leading commercial property managers with a large variety of industrial, commercial and retail premises available to lease. Our established history in Mandurah property has created a trusted client base. 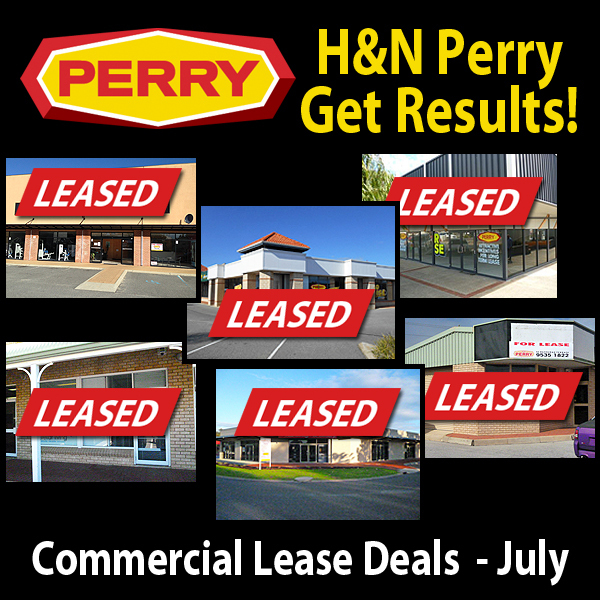 Whether you’re looking for that ideal premises for your business or you need a professional property manager to take care of your investment, you can rely on H&N Perry. 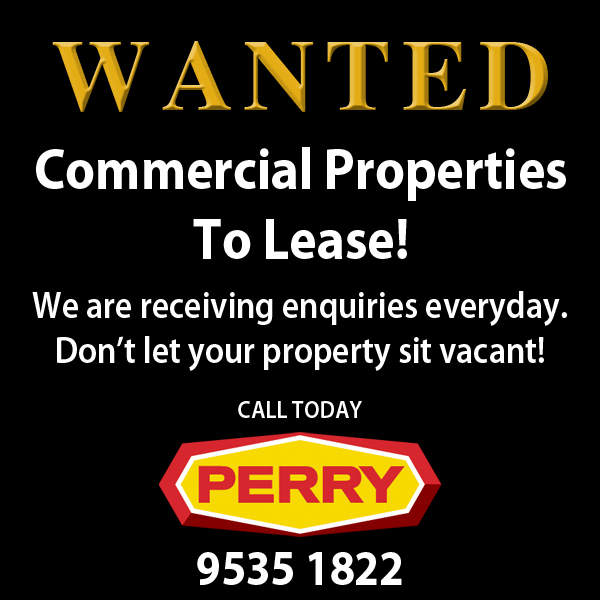 Call Jan Wiley or Brian Matthews today on 9535 1822. Commercial Fitout A Perfect Fit! H&N Perry would like to welcome our new commercial tenants Mnadurah Hypoxi Studio. 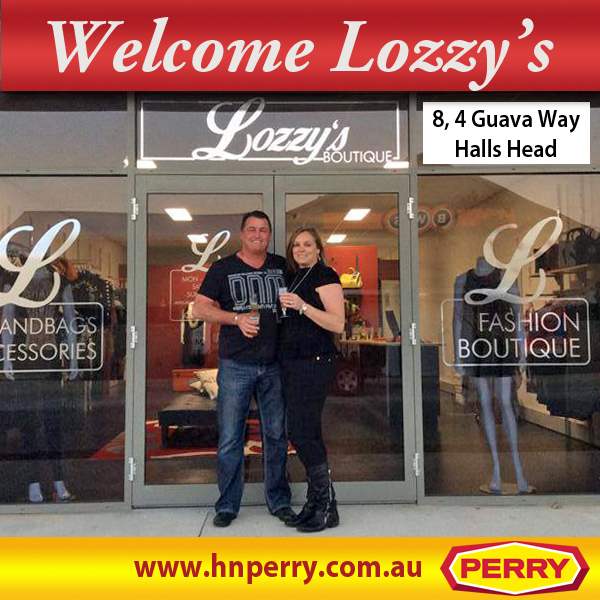 Mandurah Hypoxi Studio have recently taken on the lease of 7, 4 Guava Way, Halls Head and will open their doors for business on Monday 2nd September 2013. Hypoxi treatment is a revolutionary training concept that combines alternating high and low pressure with exercise to help target fat reduction. This vacuum technology weight loss system has been highly successful all over the world and is now available to the citizens of Mandurah. Mandurah Hypoxi Studios will occupy a newly built unit located on Guava Way at the entrance of Halls Head Centro Shopping Centre. The well positioned premises has undergone an extensive (and impressive) fitout in order to accommodate this new weight loss studio. The building also offers customers and staff the comfort of airconditioning and an abundance of parking space. 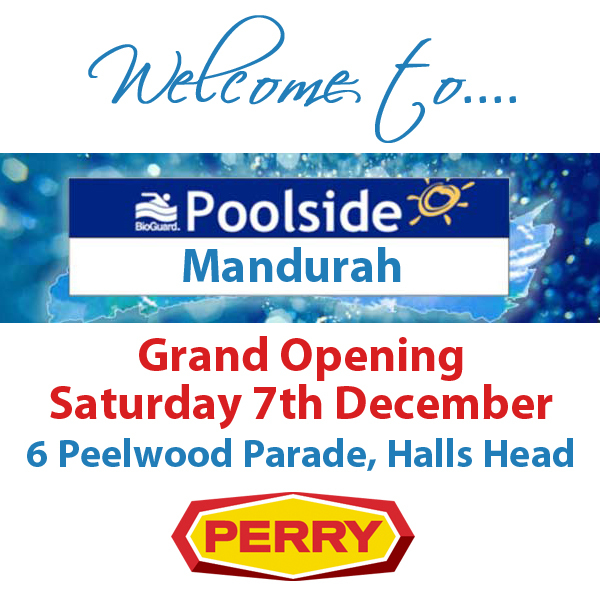 Mandurah Hypoxi Studios will surely benefit from a steady stream of drive by traffic in this busy area. Other successful businesses within the establishment include Bazzo and Jones Hair Design & Beauty, Red Rooster, Perfect Pizza and Designer Thimble. We wish Mandurah Hypoxi Studio every success for the future. There are currently 4 units within the building that are still available for lease. They vary in size from 86m2 to 95m2 and some can be combined to create a larger floorspace. 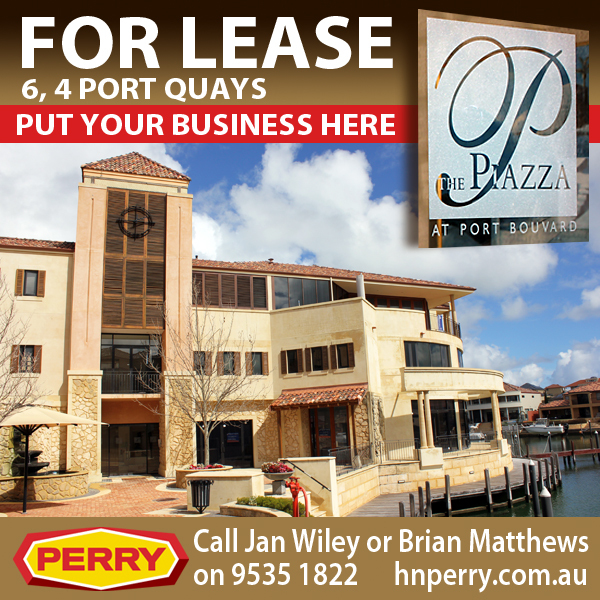 To get your business into one of these well located units, call Jan Wiley or Brian Matthews at H&N Perry on 9535 1822. Don’t wait until it’s too late – get in now and take advantage of the Christmas trading season!